The track record for Jessie Smith and Cailen​ Calkin​ is proving unstoppable. 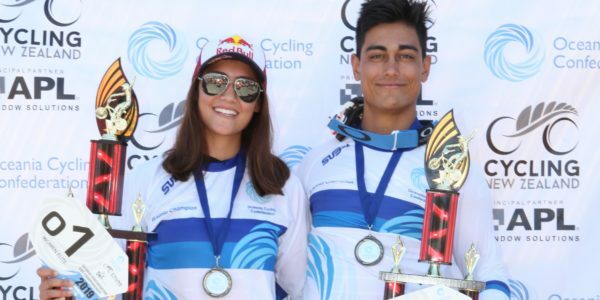 The Hamilton BMX riders won their Junior Women and Junior Men divisions at the FIRST BMX Championship Nationals. 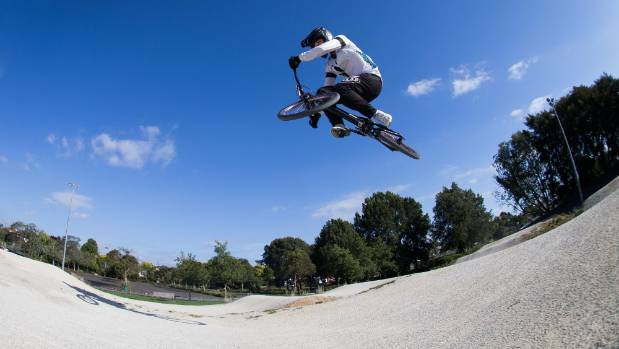 Cailen Calkin, 16, flies over a jump at the Minogue Park BMX track. The victories mean they are one step closer to being selected for the World Championships in Baku, Azerbaijan, in June. Meanwhile, the pair is also working towards trialling for the Buenos Aires 2018 Summer Youth Olympic Games, held in October. The year is non-stop for the duo, both 16, who live and breathe BMX. “The feeling of adrenaline you get flying through the air you can’t get anywhere else,” Smith said. 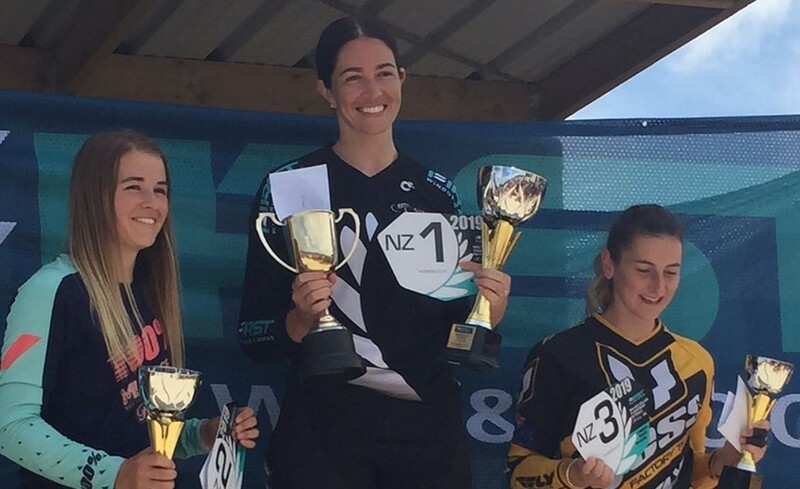 Smith has garnered an array of results since her passion began in 2005, and is now under the tutelage of Kiwi Olympian Sarah Walker. 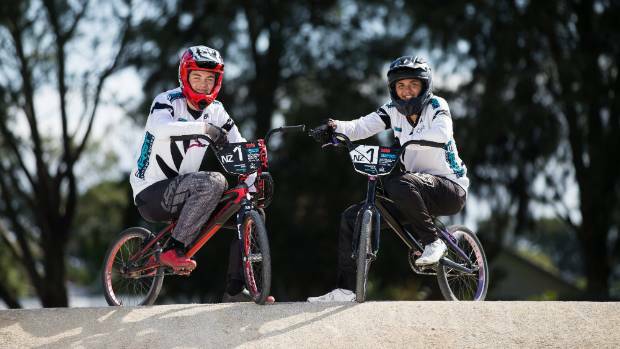 At last year’s UCI world champs, Smith won the 16 years and under female honours on the first day of the championships at the Rock Hill course in South Carolina. It was a repeat of the title she won in Colombia in 2016. At the same 2016 event, Calkin​ took home his own gold title in his age group on the second day of Challenge class racing. “I like it being an individual sport. It’s your mistakes, it’s your glory if you win, and your guts if you fail,” he said. 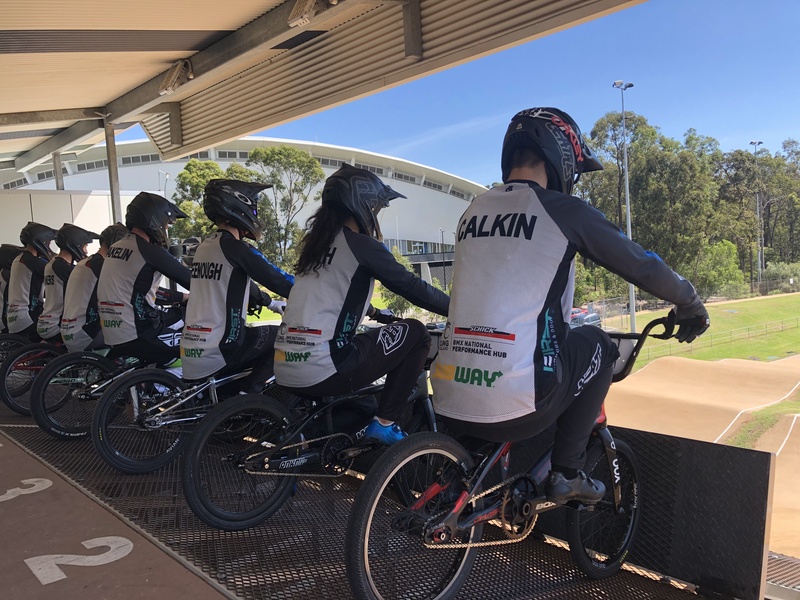 BMX is a cycle sport that began during the early 1970s in the US when people began racing their bicycles on dirt tracks. 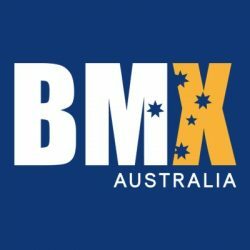 BMX racing became an official Olympic sport at the 2008 Summer Olympics in Beijing. Both Smith and Calkin​ have the desire to represent New Zealand in 2020. “You get this sort of, indescribable feeling when you’re on the bike,” Calkin​ said.